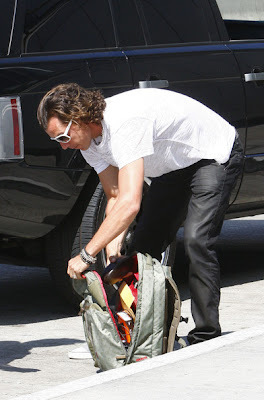 Gwen Stefani and her husband Gavin Rossdale take their sons Kingston and Zuma to the beach in Malibu, CA. 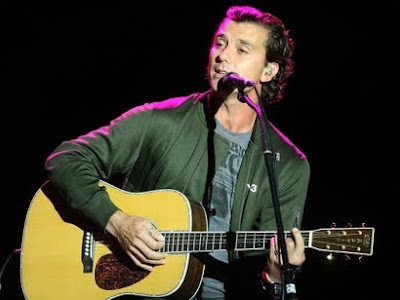 coming to the show tonight? super early soundcheck............and then some farmer's market pancakes? Say cheese! Kingston James McGregor Rossdale, 3, smiles wide while giving mom Gwen Stefani a squeeze on Wednesday night at the Grove. 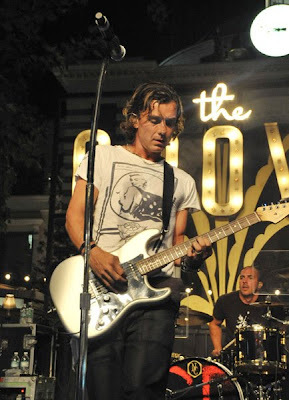 Dad Gavin Rossdale was performing a free concert for Donate Life that brought the whole family — and Gwen’s No Doubt bandmates — out for the night. 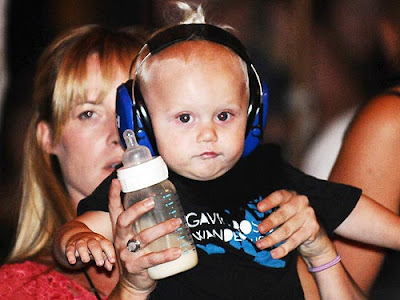 Both Kingston and baby brother Zuma Nesta Rock, 1, were pint-size members of dad’s PR team — the boys wore t-shirts promoting Gavin’s latest album, Wanderlust. 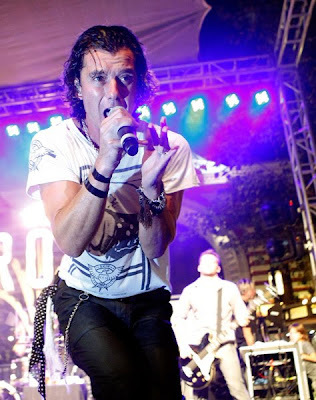 Singer Gwen Stefani watches husband singer Gavin Rossdale perform during the Donate Life Concert Series at The Grove on August 26, 2009 in Los Angeles, California. It was only about, hmm. 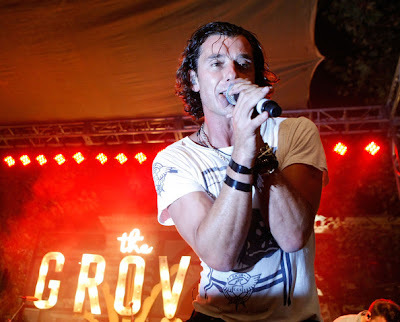 Five months ago that Gavin Rossdale gave a free morning -- we think it was way before noon, yes? 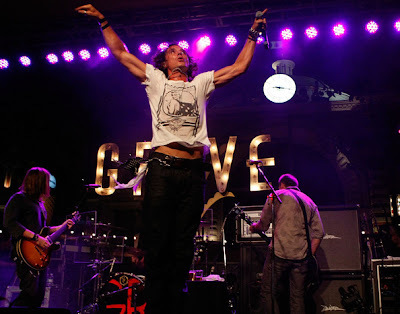 -- show at L.A. Live to raise awareness for Donate Life, an organization that supports the vital cause of organ donation. 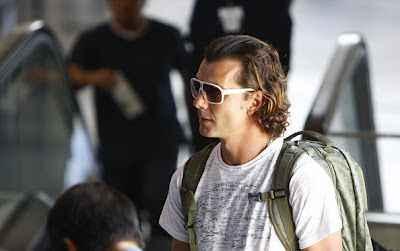 Mr. Rossdale, a morning show, the newish L.A. Live, Donate Life. All making of headlines. 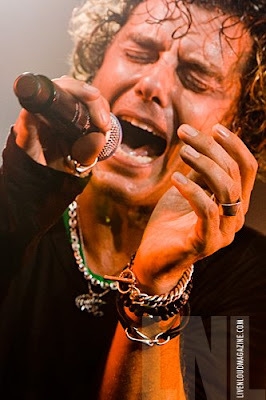 Now two of those components remain the same for an upcoming Wednesday, August 26th concert. 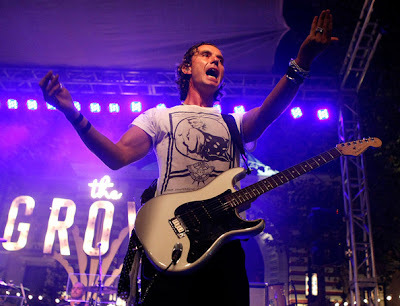 The rocker will be there, and Donate Life is the cause, but the venue is The Grove -- you know the grassy area, near the theater -- and the show is after sunset. 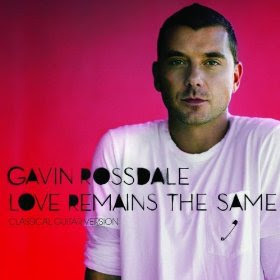 The Grove says there will be a bevy of cuts from his new album, including "Love Remains the Same." 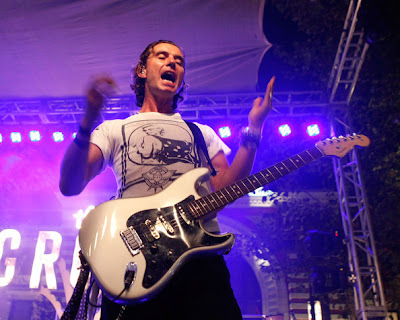 Have you heard a concert in this little park? 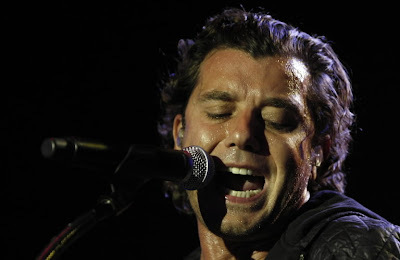 The songs sound warm and lush. 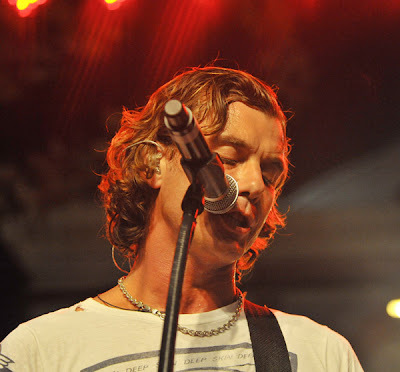 The strumming gets going at 8PM, although, as always, we'd get there on the early side. Have you had the nachos at Loteria at Farmers Market? The green rice? Shimmy out of work just ahead of your usual leave time. Then enjoy dinner. Relax. 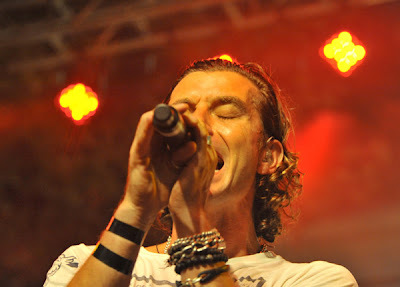 After, make for the park, where singer Amy Kuney is also performing, and Varsity Fanclub. You'll want to learn more about Donate Life, and how you can help others, even if you can't make the show. Go here now. 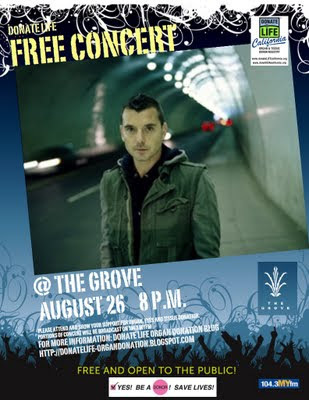 THE ENTIRE CONCERT IS FREE so just come early to the Grove, enjoy the shops and restaurants and then the concert which starts at 8 PM. 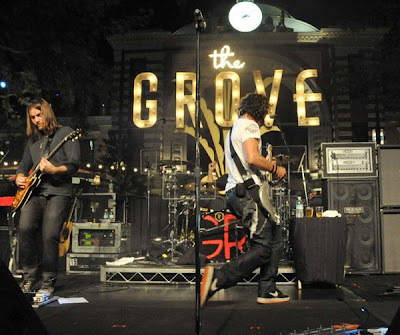 Just know that our first two August concerts at the Americana were attended by over 5,000 people. Stop by the Donate Life Booth for more information about becoming an organ, eye & tissue donor. Show your support for the over 110,000 individuals registered on the national organ transplant wait list. Over 21,000 on the wait list are Californians. 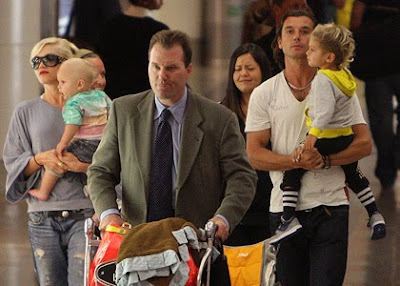 arriving home from a trip to Hawaii where they enjoyed a luxurious family vacation together Gavin Rossdale, Gwen Stefani and their two sons Zuma and Kingston, looked relaxed and casual as they strolled past the paparazzi. 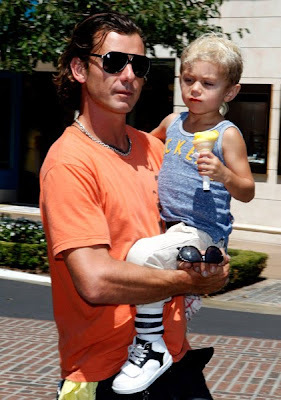 Musician Gavin Rossdale and his son Kingston Rossdale are seen at The Grove August 26, 2009 in Los Angeles, California. 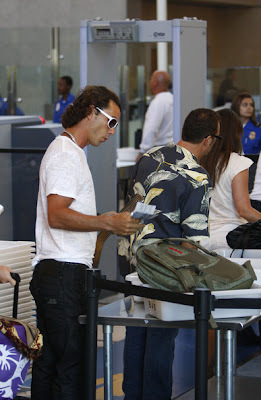 Gavin Rossdale travels alone at Los Angeles International Airport.